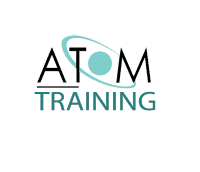 This course is designed to train persons who are new to track and whose work may involve the maintenance, inspection or renewal of the track or other duties that may affect the stability, position or integrity of the track infrastructure. 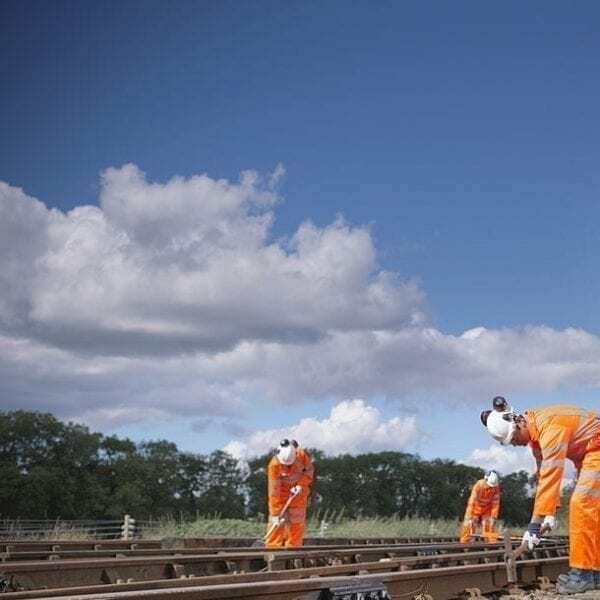 This course is designed to train persons who are new to track and whose work may involve the maintenance, inspection or renewal of the track or other duties that may affect the stability, position or integrity of the track infrastructure. It is designed to develop a person’s knowledge, understanding and skills as defined in the competence standards listed below and is therefore particularly suited to persons required to prove their competence in these areas. This course runs for a duration of 6 days. For those who already have PTS competence the PTS section does not need to be re-certified. 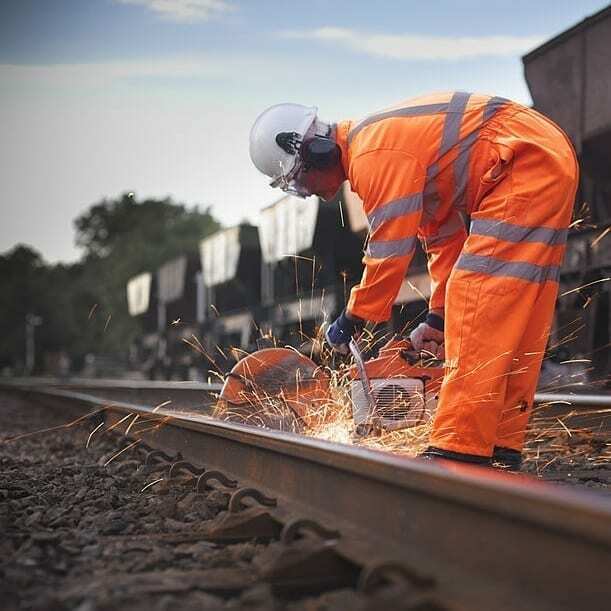 You must have a PTS (personal track safety) certifiation before you attend this course. 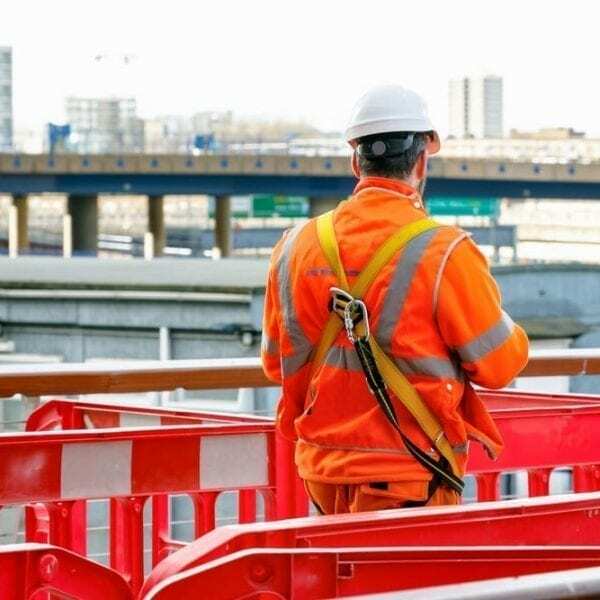 To provide the basic underpinning knowledge of permanent way construction, components and working methods associated with maintenance, renewal, repair, adjustment and dismantling of permanent way assets. 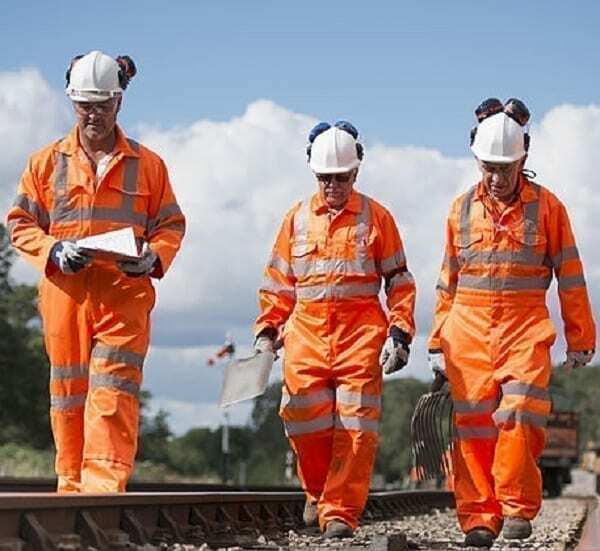 To instruct candidates on correctly determining their responsibilities and duties when working on or near the line and to give delegates a basic understanding of the principles of track engineering including permanent way construction, components and work methods.